Hooters might not seem like the kind of place where important legal precedents are set, but according to a recent article in the New York Times, a 2013 incident surrounding a Hooters bikini contest resulted in a perfect example of how cursing in the workplace can sometimes be a legally protected right. Sounds like a hell of a bikini contest. The Hooters incident is just one of ten profanity cases outlined in a paper by Boston College business law professor Christine O’Brien set to be published in a forthcoming issue of St. John’s Law Review—which also includes other food service examples, like pissed-off caterers and a foul-mouthed Starbucks barista. But sticking with our bikini contest (priorities, people! ), the Hooters waitress in question allegedly went on a bit of a profanity-laden diatribe after hearing rumors that the contest had been rigged. She was subsequently fired for this inappropriate language. Believing her termination to be unjustified, she brought her case to the National Labor Relations Board. 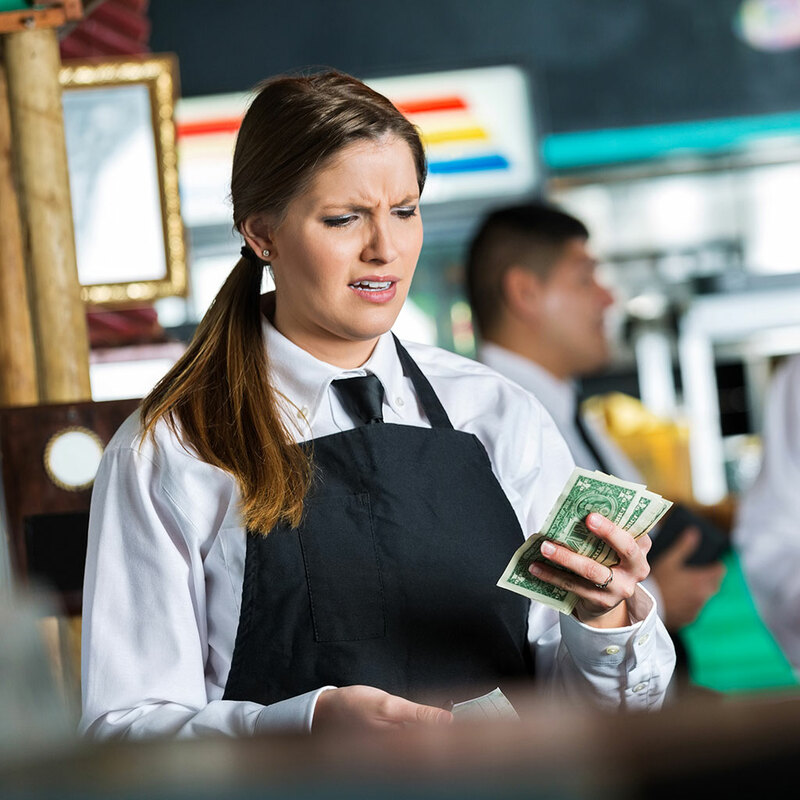 A judge later ruled that the waitress’s cursing was indeed only an excuse for her termination; her actual firing was for complaining about workplace conditions—i.e. the rigged bikini contest—and Hooters was forced to reinstate her with back pay. The moral is to never simply tell your boss to go f*ck himself because you don't like him. Tell him to because the working conditions in your office aren’t up to your standards.